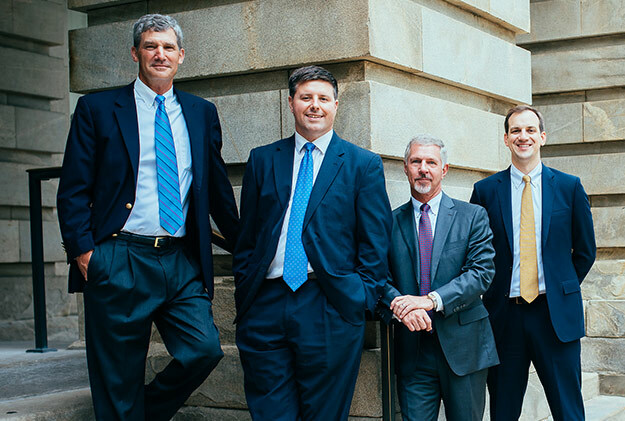 Miller Monroe & Plyler represents clients in a wide range of civil litigation matters. Our litigation practice is focused on honest, aggressive representation with a cost-effective client-focused approach. Why Miller Monroe & Plyler? As a small firm that focuses on litigation, our client’s disputes are personal for us. Your disputes are our disputes. If you choose Miller Monroe & Plyler, we offer you big firm skills with small firm availability and efficiency. First and foremost, our lawyers will fight for you. We take our clients’ matters personally. We think about our cases on and off the clock. We will not back down from a challenge or be intimidated by large national firms. When you hire Miller Monroe & Plyler, we will work to become your attorneys for life. Second, Miller Monroe & Plyler will work with you to understand your unique goals and to develop a strategy that maximizes your resources while seeking the best possible outcome. Last, but certainly not least, Miller Monroe & Plyler will be available to answer all of your questions and concerns – promptly and thoroughly. When you call, you will speak to your attorney. If your attorney is not available, we will return your call promptly and address your concerns. Your case is important to you and it is important to us – we will keep this in mind at all times.